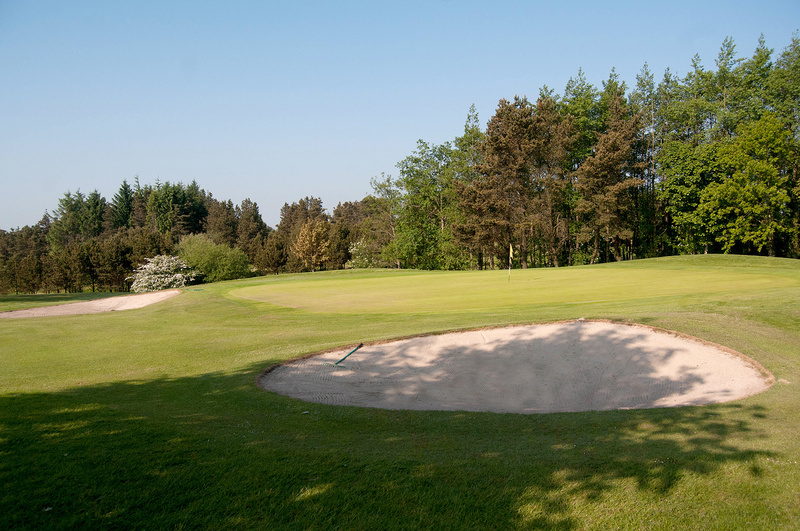 Established in 1892, this wooded course represents a challenging test for both the expert and the novice golfer. 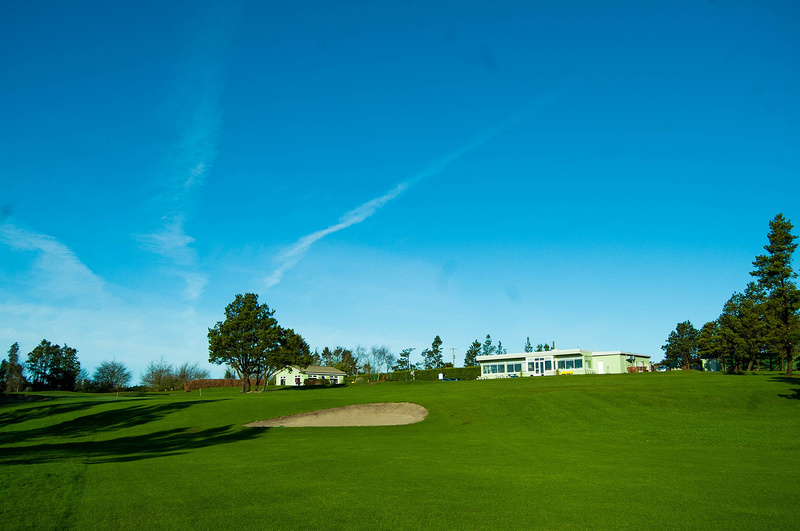 The newly refurbished clubhouse and restaurant overlook the rolling course and countryside. Corrin Hill is a focal point for the area with its commanding stone cross at its summit. 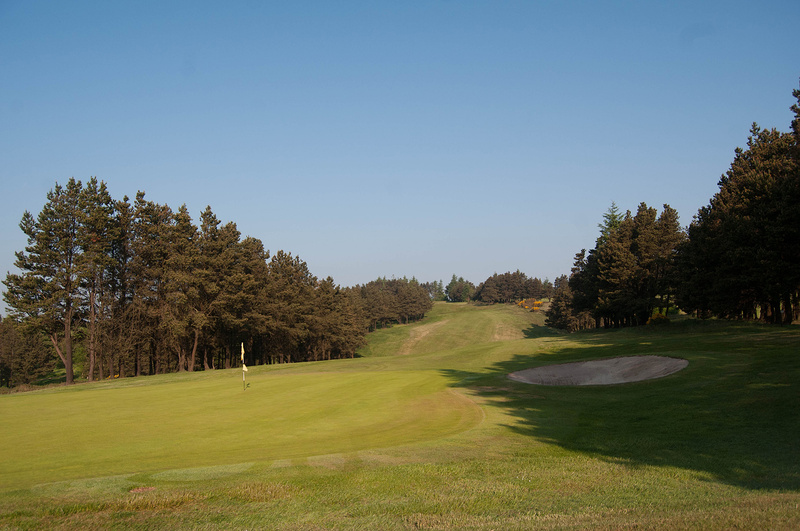 Situated on the sunny south facing slopes of Corrin Hill and set in a glorious profusion of natural heather and gorse, it offers a varied and interesting challenge to experienced and occasional golfers alike. 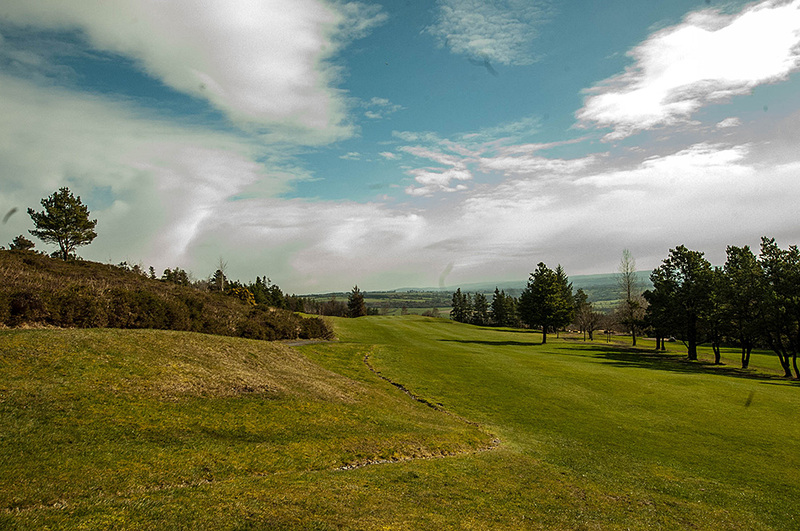 The course commands a breathtaking views of the Blackwater Valley.Located just outside Fermoy town, the golf course is located just 20 minutes drive from Cork city on the Cork – Dublin road. 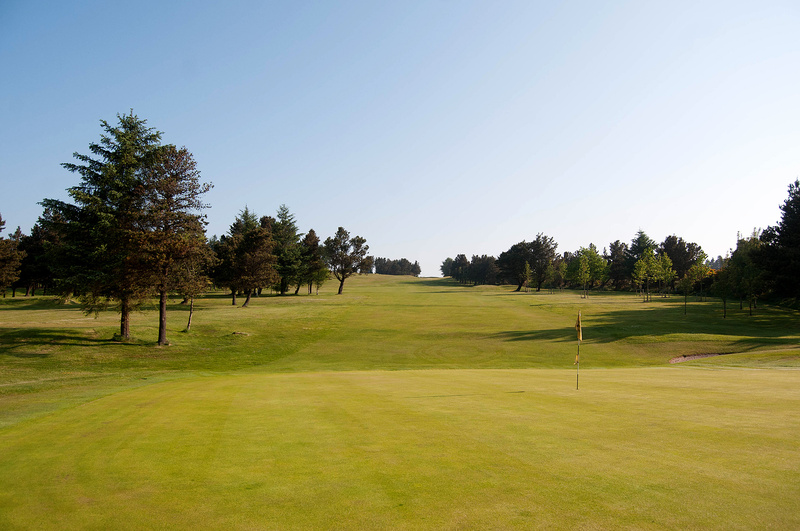 Fermoy Golf Club caters for all groups of golfers – Gents, Ladies, Juniors and Seniors. 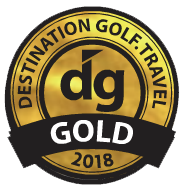 Visitors are welcome all year round. Bar and Restaurant available.